It all starts with the right house. 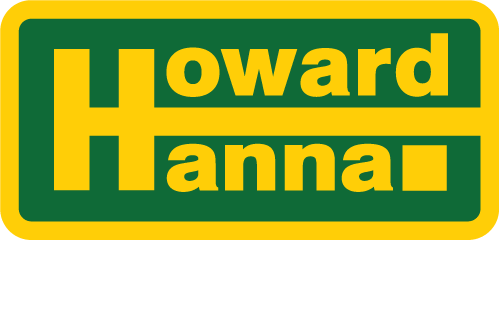 As America’s #1 family-owned real estate company,* we know our markets inside and out, offering exclusive programs, personal service, and decades of experience. 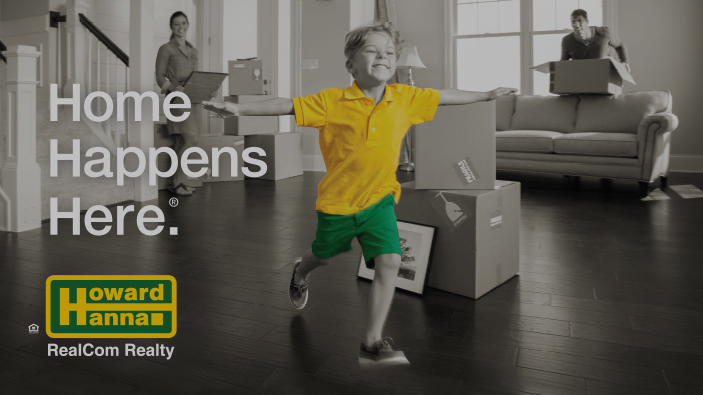 From discovering the perfect house, until the day you move into your new home, we'll be with you every step of the way. * Based on 2015 combined closed transactions, REAL Trends 500, May 2016.